Bookies’ favourite to succeed Daniel Craig as the next James Bond is in and right on cue, the 007 fanboys are not pleased. 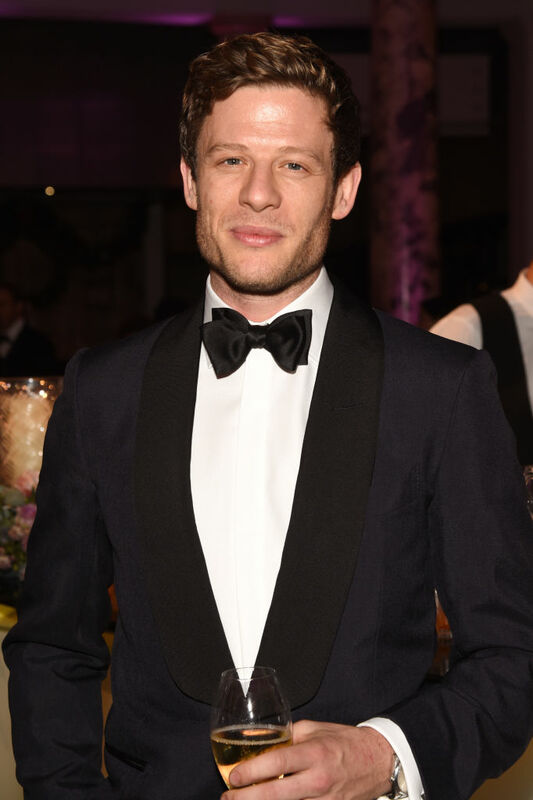 Generic handsome man James Norton, who’s best known for his work on BBC dramas such as Grantchester and Happy Valley is the apparent favourite to inherit Craigs’ tuxedo, Aston Martin and shapely swimming trunks from Casino Royale. The 32-year-old actor, who also stars in the BBC‘s new drama McMafia, has been in the running to take on the role of Britain’s most famous spy for some time, however, it’s only now bookmakers William Hill have officially made him an outright favourite. Bookmakers have Norton down to beat his fellow thespians to the coveted role at odds of 3/1. At the time of writing, Norton is ahead of more well-established actors such as Tom Hiddleston (12/1), Idris Elba (10/1), Tom Hardy (4/1) and Michael Fassbender (14/1). While Craig was adamant 2015’s Spectre would be his last outing as the suave, yet extremely chauvinistic spy, back in August he revealed he would return to the iconic role. His announcement left many 007 fans ‘shaken, not stirred’ as they were pushing for a new and different kind of James Bond – or, for a better turn of phrase, a Bond who breaks the mould of a caucasian middle-class toff. While Craig’s return was welcomed news, any chance of seeing Elba take on the role was quickly snuffed out. 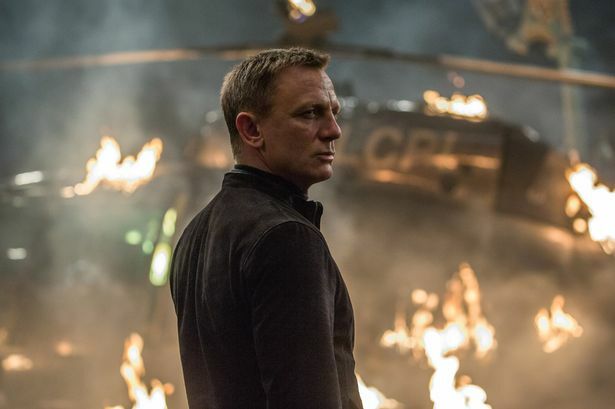 Craig’s fifth Bond film, which doesn’t have a title, already has a release date for November 8 2019, yet the studio still hasn’t announced a director to take on the project. Daniel and Sam were best buddies when they first started working together and you would constantly see them laughing and joking, but after filming had been going on for a while, things started to change. 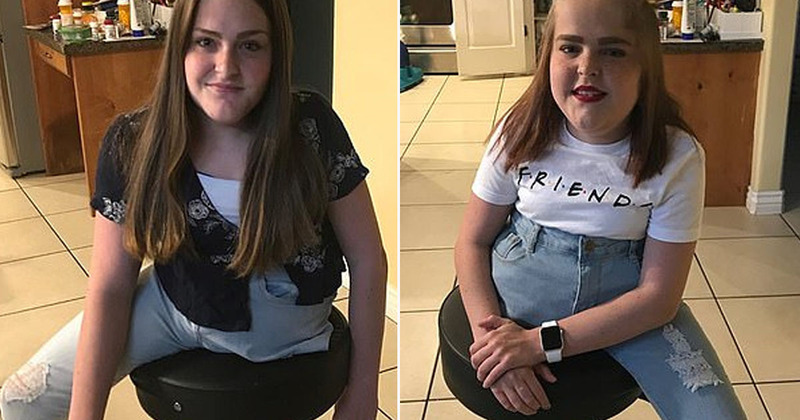 There were a few areas in which they had very different creative opinions and their friendship did become strained. There were jokes you could cut the atmosphere between them with one of Bond’s knives. 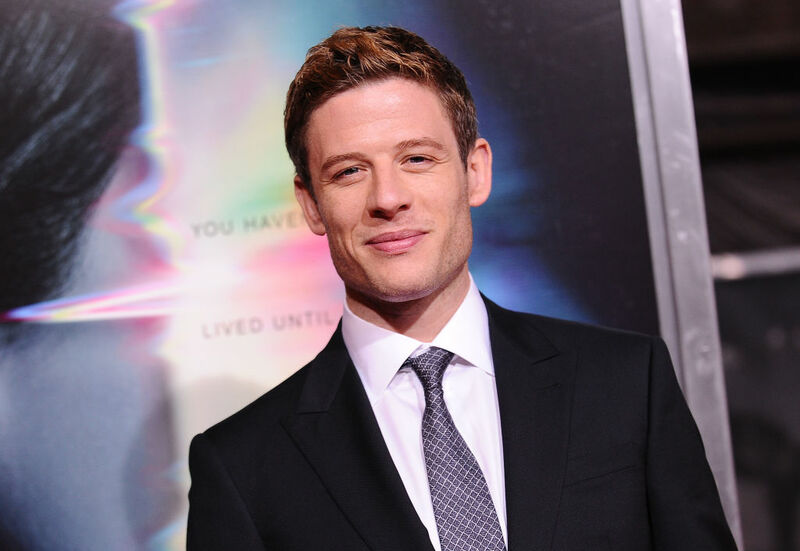 What do you think about the bookies billing James Norton as the next 007? Feel free to sound off!